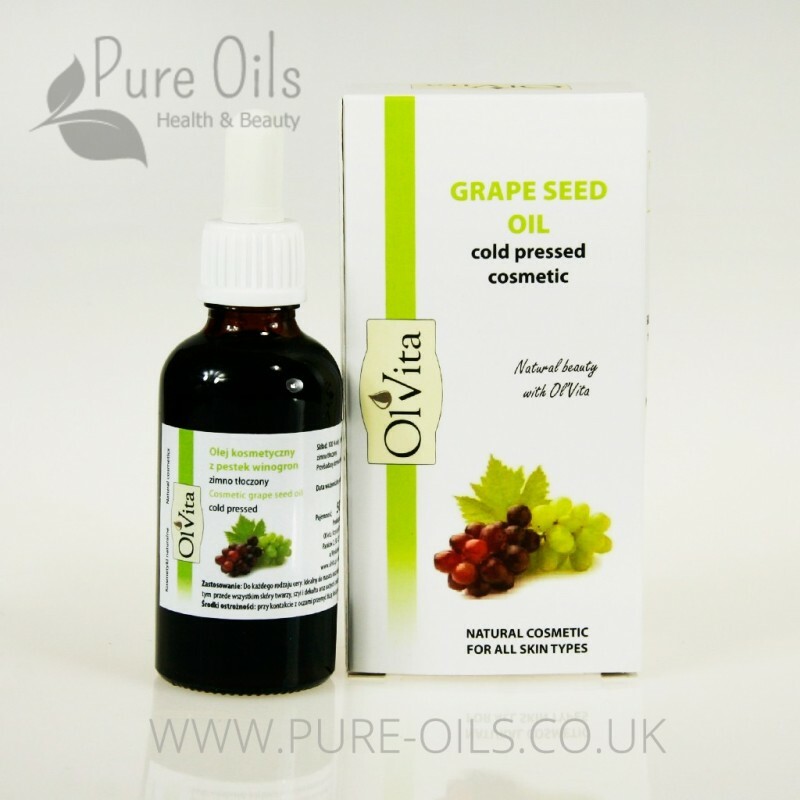 Cosmetic grape seed oil is a natural cosmetic suitable for all skin types. 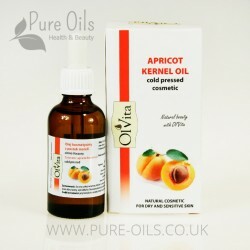 It protects skin’s natural lipid barrier, has antiseptic and antibacterial effects. It is well tolerated by the skin. Strengthens skin’s natural lipid barrier and protects against dehydration. Demonstrates antiseptic and antibacterial effects. 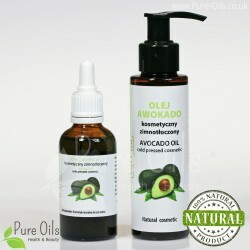 Brings relief to your skin, moisturizes it deeply, smoothes and soothes irritated skin. 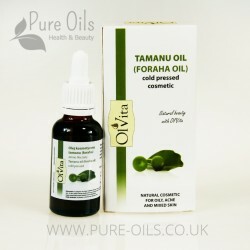 Mimics the skin’s natural sebum and is well tolerated by the skin. Reduces free radicals and prevents skin ageing. 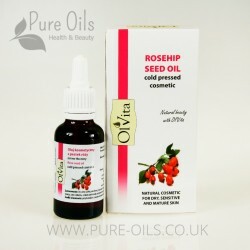 Is recommended for couperose skin. Reduces the sun’s negative effects on the skin. 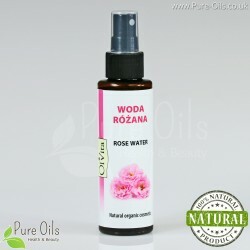 Demonstrates astringent and toning effects. May be used as base oil for massage and aromatherapy. It soothes muscles and joints. 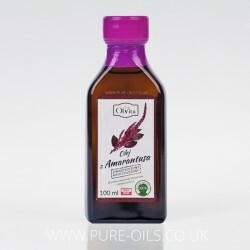 The oil also improves absorption of other ingredients of massage oil mixtures. 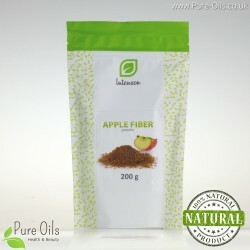 Nourishes the hair as well as makes it look healthier and glossy. 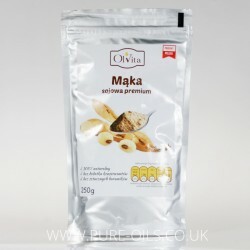 Constitutes base oil for dry, sensitive and mature skins for deep cleansing with the oil cleansing method (OCM). Light and soft, easy to spread, absorbs quickly. Omega-6 fatty acids (linoleic over 58%), α-linolenic (omega-3), palmitic and palmitooleic acids. Phospholipids – fundamental building blocks of cell membranes of all living organisms. The product does not contain any preservatives, artificial colourings or perfumes. Dermatologically tested. Once opened, the product shall be stored in the fridge. The product is sold in a dark glass bottle with a pipette.